In the last days I somehow ended up with ghost images in my Lightroom Classic CC 8.0 catalog. Please see the following links for examples. When I right click and click [show in explorer] I get an error message: "An internal error has occured: ? :0: attempt to index field 'rootFile' (a nil value)". Please let me know how to remove these ghost images. This looks like catalog corruption. Do you make regular catalog backups? Every day, I have serious doubt this is catalog corruption. And why do you doubt this? 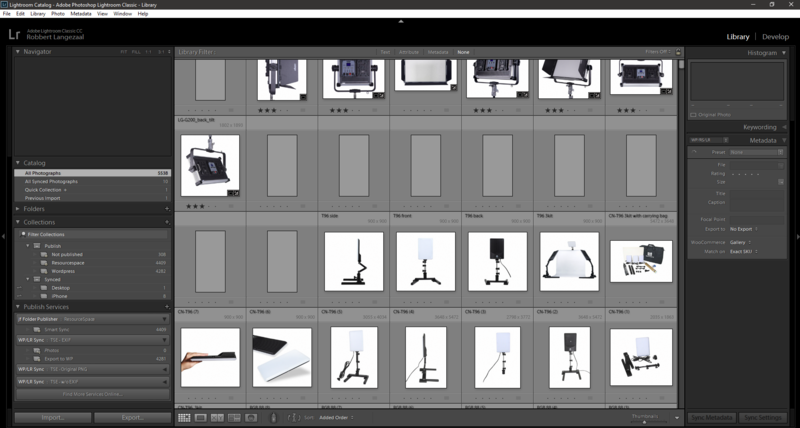 The Lightroom catalog is a database. Each image in the catalog is a database record. If the catalog shows a lot of phantom records, and if trying to remove such a record generates an error message, then that does not seem like very healthy database to me. But if you know better, then I’m happy to hear your solution. I do daily backups and have not had any catalog issues. Hugh? 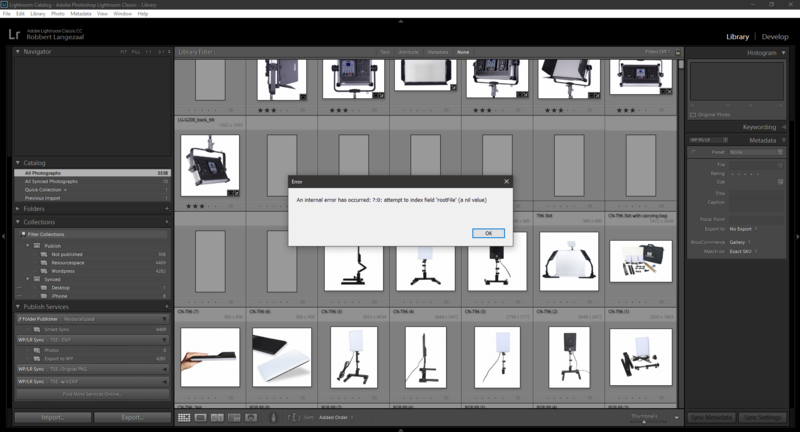 You do have issues with your catalog because you said you have the same problem with phantom images (and get the same error when you try to delete these? ).